For the families who buy our homes, it’s further assurance that when you build with Wayne Homes you’re in good hands. “For the last ten years, Wayne Homes’ referral rate has registered more than 50%, five times the industry average,” quoted from Professional Builder Magazine’s article honoring Wayne Homes as the Best Building Company in Customer Services. But the best way to prove we’re better is to show you. After all we’ve been doing this a long time. We know it’s a big decision. Probably one of the biggest that you’ll ever make. But that doesn’t mean it can’t be a whole lot of fun. The more we can do to ease your mind and simplify the process, the more you can enjoy watching your dream home come to life. 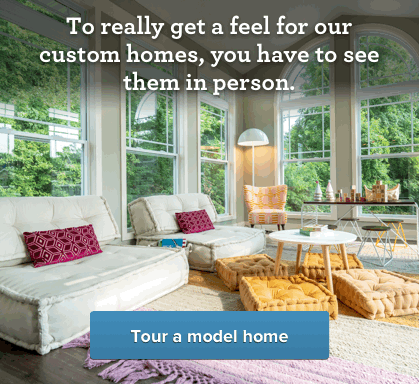 Contact us below to schedule a visit or find the nearest model center to you.